Please note that if you buy an eBook directly from us, you will need either a physical e-reader or some software on your computer that can open the epub file (we suggest Calibre). Click here to buy for your Kindle, through Amazon. 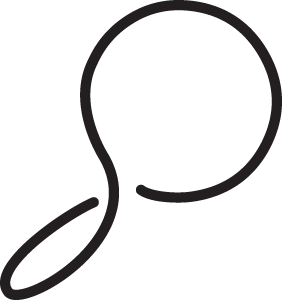 Or, you can buy an .epub file directly from us – this will work on most e-readers other than the Kindle (or you can use some software on your computer to read it). You’ll get a download link immediately after you checkout. 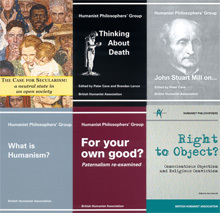 The Humanist Philosophers Group explore the historical background to religious schools and systematically details the philosophical arguments against them. Humanists UK’s 18-35 Section, Young Humanists is very excited to introduce its first publication, Does every question need an answer? 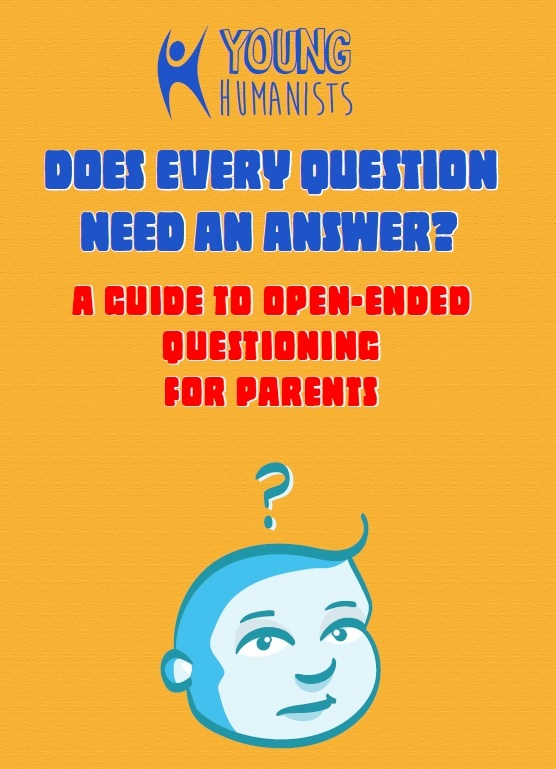 A guide to open-ended questioning for parents. Why are we here? Where will Rover go when he dies? Why does Aisha’s family go to mosque and we don’t? As every parent knows, children love to ask questions. Our practical guide, written by school teacher Lian Montgomery and illustrated by Kathleen Chagall Design, helps you to respond to children’s enquiries about life’s big (and small) questions in an open-ended way. So if you’re a parent, grandparent, guardian, educator or anyone else interested in helping children to think critically and creatively, download the guide today for free. 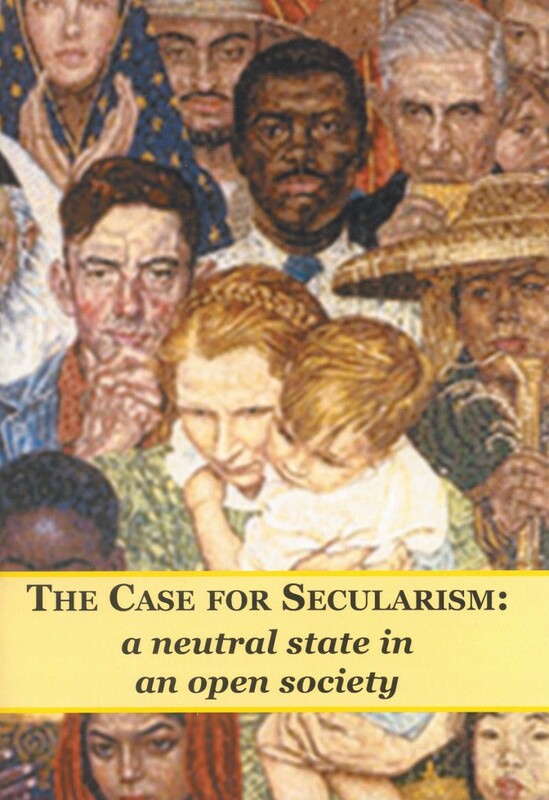 The Case for Secularism: a neutral state in an open society, argues for the secular approach in ways intended to appeal both to humanists and to religious believers. 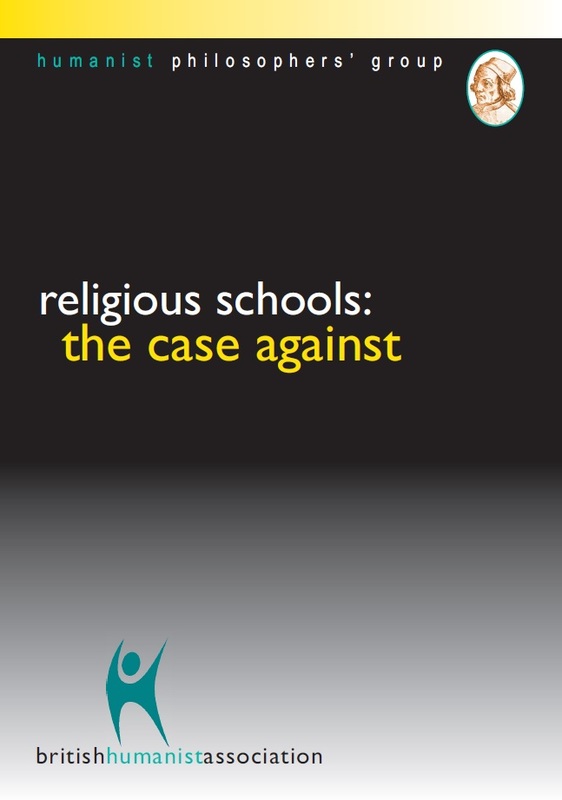 It is edited by Professor Richard Norman, emeritus professor of moral philosophy at the University of Kent. 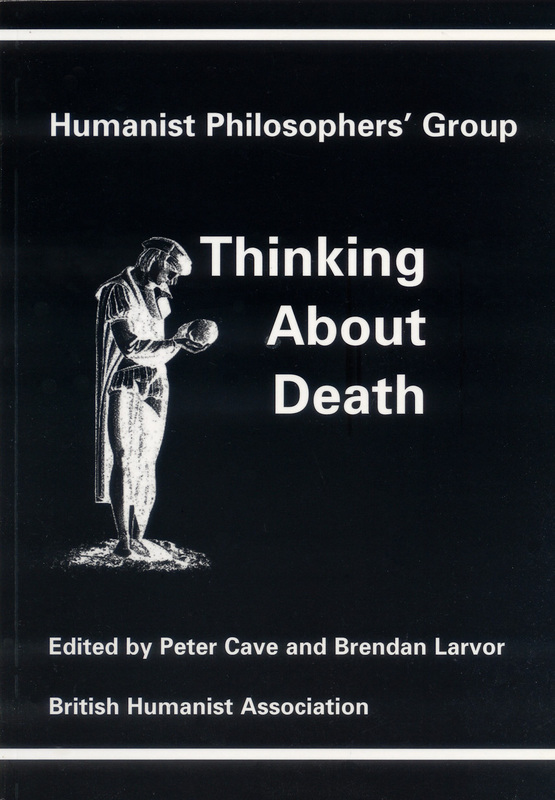 This joint-authored pamphlet is the product of Humanists UK’s Humanist Philosophers’ Group. 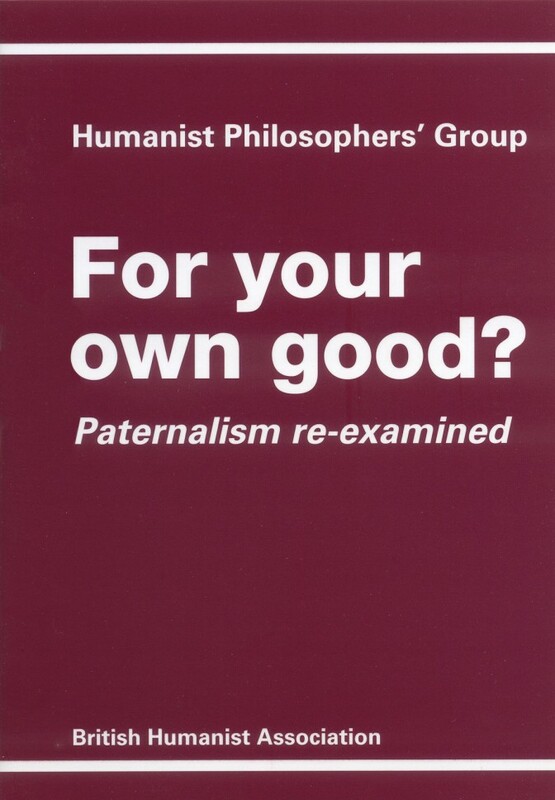 The essay considers the issues of state paternalism, and paternalism towards children and adults; setting out arguments both for and against paternalism whilst highlighting the difficult problem of who, in fact, is best able to judge what is best for us. Published January 2001.  You can buy an .epub file directly from us – this will work on most e-readers other than the Kindle (or you can use some software on your computer to read it). You’ll get a download link immediately after you checkout. This book will be available on Amazon shortly. 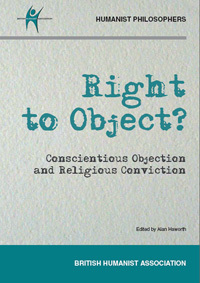 The concept of conscientious objection acquires its problematic character from the conflict between two powerful, but diametrically opposing, moral requirements. One is the requirement to obey the law; the other, the requirement to follow the dictates of one’s own conscience. Click here to buy this book for your Kindle, through Amazon. 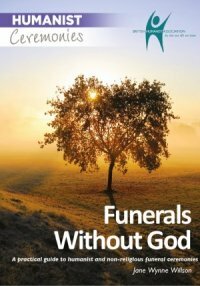 Contributors include: Anthony Flew; John Harris; Suzanne Uniacke and Adam Smith who explore the questions humanists ask about death and dying. 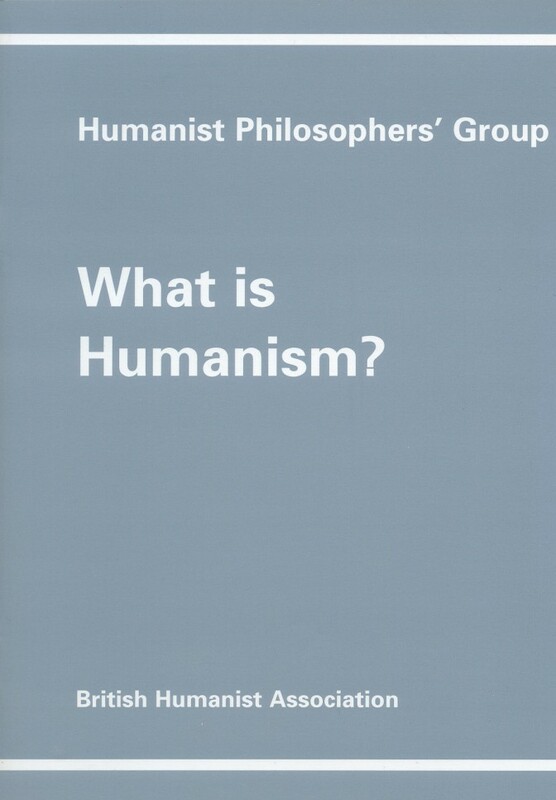 Considers the historical and philosophical background to Humanism and explores what it means to be a humanist in the 21st Century. Your download will include files for both Kindle (.mobi) and standard E-Readers (.epub).